When it comes to innovation, we cannot deny the fact that Toyota has a name. With its launching of Toyota hybrid technology, it has provided the world a strong proof to the idea that it has achieved the ‘unimaginable and impossible’ goals and it never stops seeking for possibilities of innovations in the future. Toyota’s Fuel Cell Vehicle (FCV) is the product of this so-called technology and innovation! 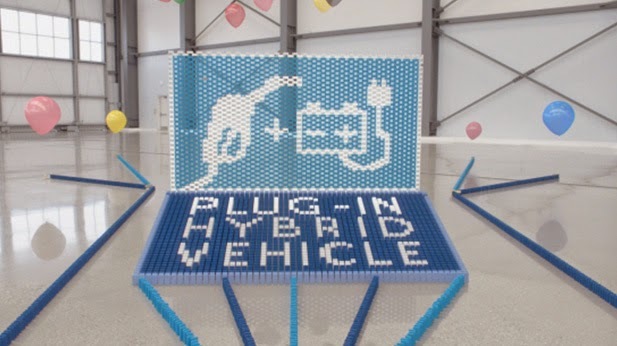 In Toyota’s latest video, the company used “dominoes” as an illustration. We know for a fact that dominoes are associated with ‘falling down’ and whenever we hear about the ‘domino effect’ we have a negative connotation. 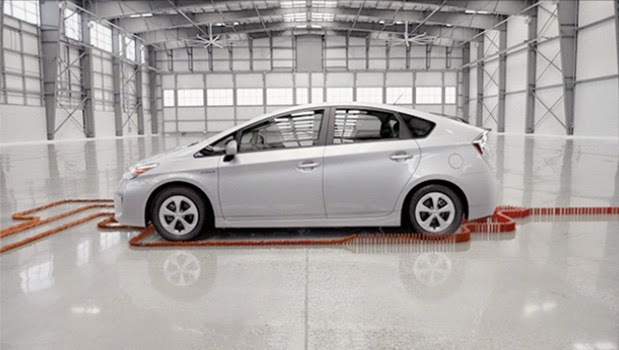 But watching the video of Toyota will give you a new and different perspective about ‘dominoes’ since the company has been creative enough to show the opposite. This is a planet filled with cars. And often, we blame these products of technology for the hazards that this world has experienced. Since this is the common thinking, Toyota has thought of breaking the barriers – of giving the world the notion that cars can be eco-friendly. It may seem impossible to believe, but it is possible. FCV’s emissions, social-friendliness and mileage knock on the door of our consciousness that Toyota is dedicated to preserving mother earth knowing the fact that it holds the record for being the first car manufacturer company in history to produce 10 million vehicles or more annually. The reason why FCV is eco-friendly is its hydrogen and oxygen components wherein through their chemical reaction, electricity is generated. The replacement of gasoline as fuel by hydrogen makes it possible for this concept to happen. The thing is hydrogen is easily produced through several raw materials. FCV boasts on its zero CO2 emission and that has been tested and proven to be a possible solution to make this world a safer place to live. Visit Toyota’s Global Website for more details or watch Toyota’s new video and subscribe to their YouTube Channel. This post has been sponsored by Toyota, but all thoughts are our own.